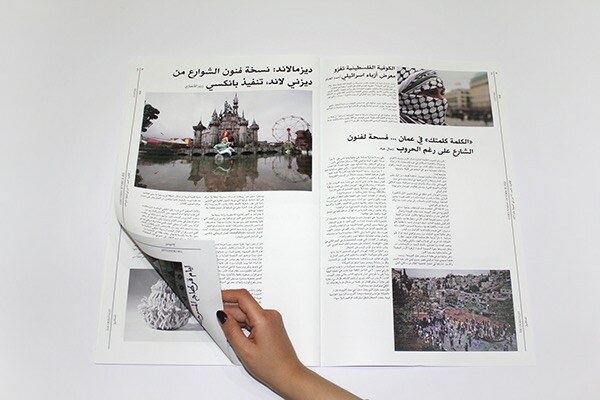 A newspaper layout & editorial design concept. 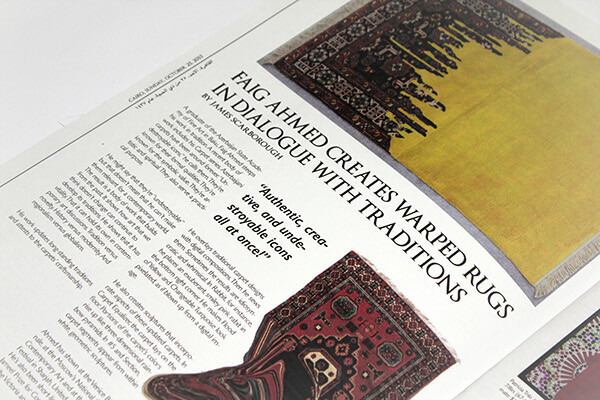 The aim was to create a contemporary design based on a chosen subject while challenging traditional newspaper rules and experimenting with new styles. 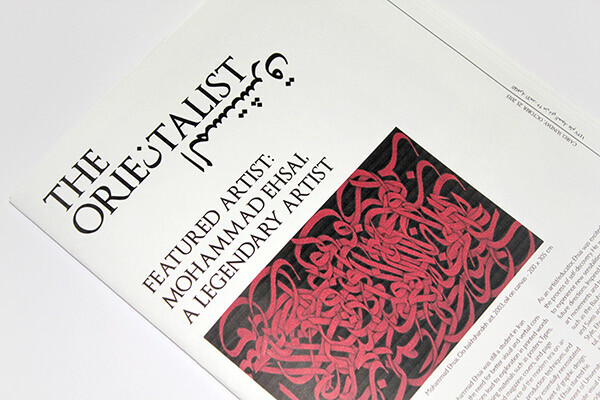 Accordingly, this publication was created for anyone interested in Middle Eastern Art, especially young artists seeking inspiration. 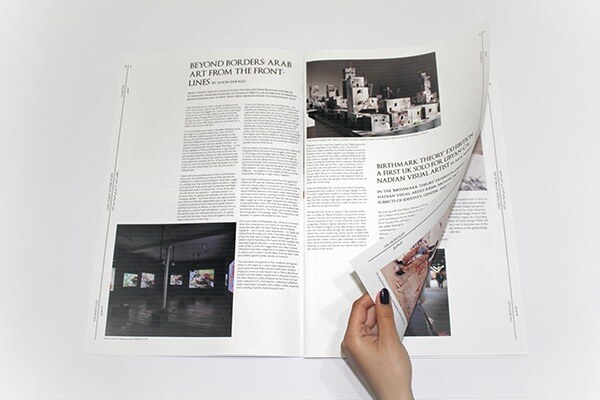 The concept is to provide them with information about artists, events & exhibitions, galleries, and art news in their region. 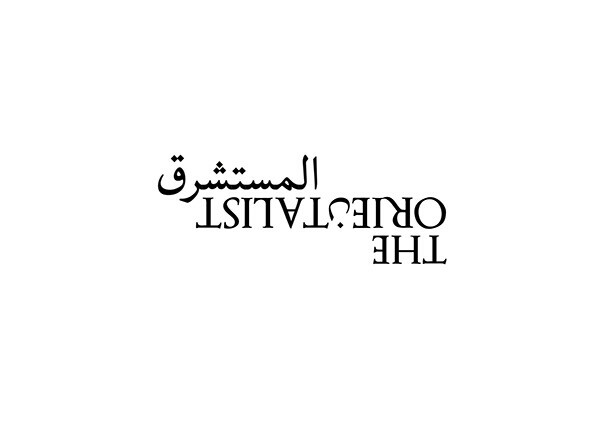 This is selected based on whether or not it represents the Middle East or if it provides interesting and diverse content for the readers or not. 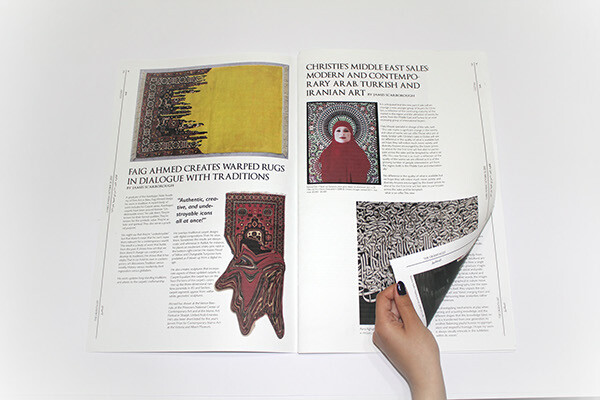 All the content is divided into sections based on the topic. Special sections based on news from highlighted countries are also included. 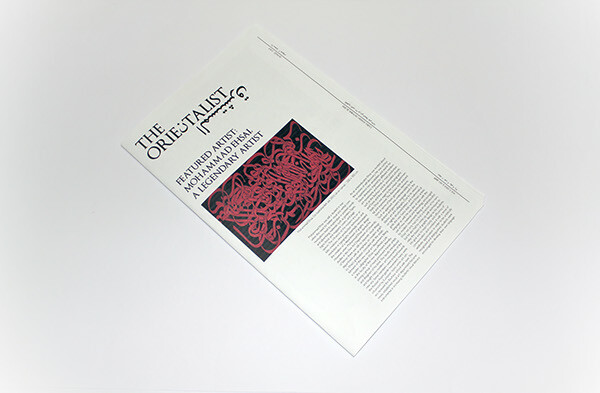 The newspaper is titled “The Orientalist” to intrigue the audience and challenge all the negative peceptions and definitions linked to the word, reminding them that the real meaning of Orientalism should not be negative while showing an underrated side in the Orient, which is its contemporary art and artists. 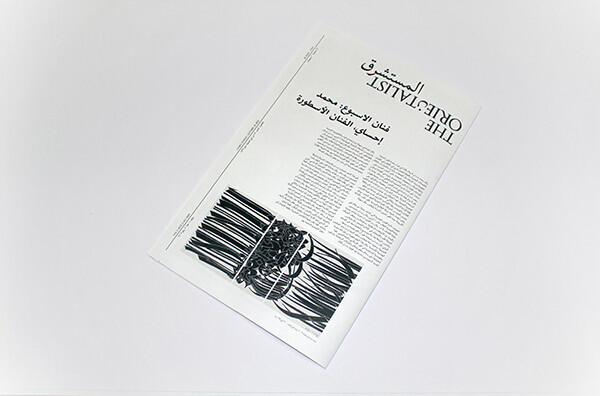 The newspaper’s content is bilingual, including both Arabic and English. 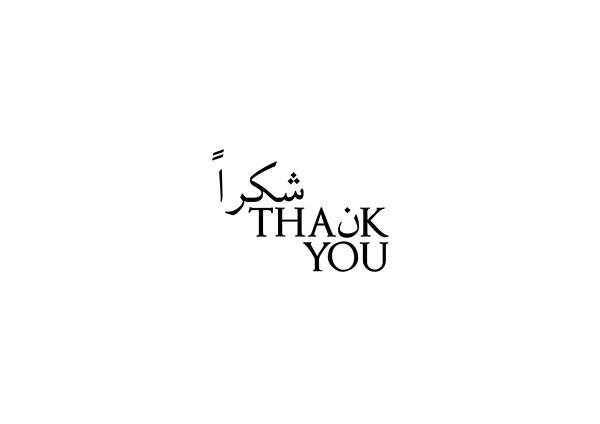 The two languages are separated; the right side being the Arabic section and the left side being the English section. Additionally, instead of creating a logo, a stylized name tag that works for both the Latin & Arabic sections by a simple flip was created. The side header is a more contemporary take on Newspapers. 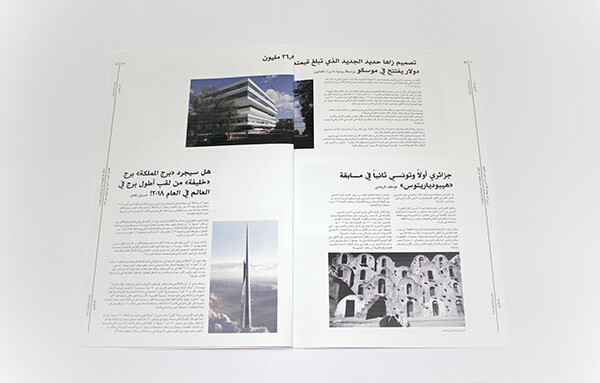 It features all the important information found on a newspaper headers while still allowing for full use of top and bottom spaces and creating a breathable and beautiful design. It also allows the reader to quickly find information such as date, page number and section from both sides of the pages without losing focus from the page content. 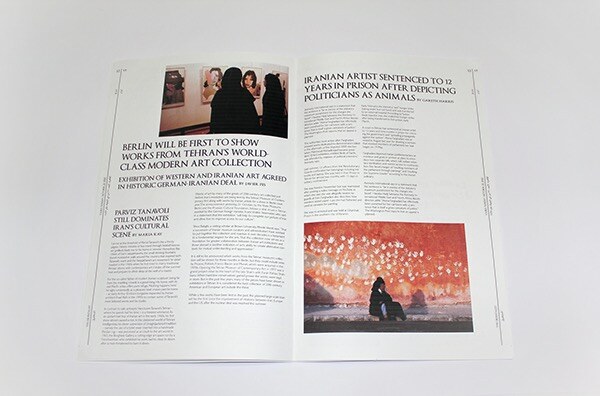 A newspaper layout & editorial design concept. 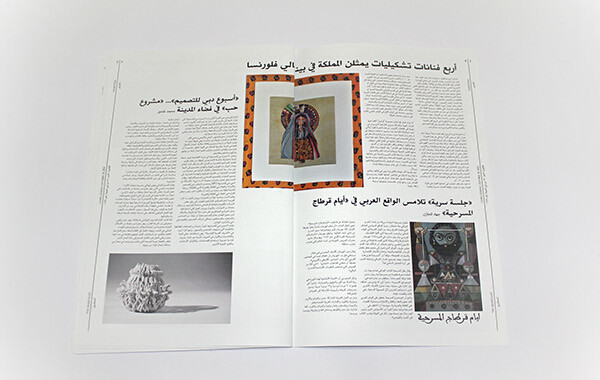 The aim was to create a contemporary design based on a chosen subject while challenging traditional newspaper rules and experimenting with new styles.